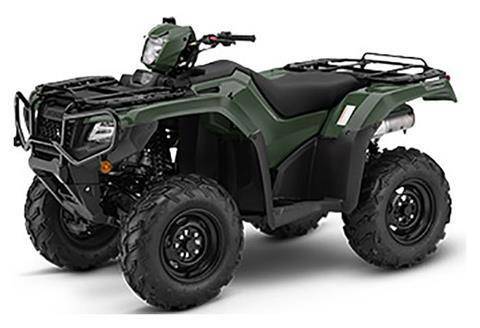 Check out new motorsports vehicles in stock at Pinnacle Motorsports. 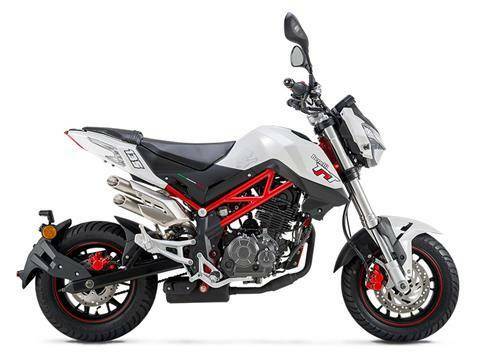 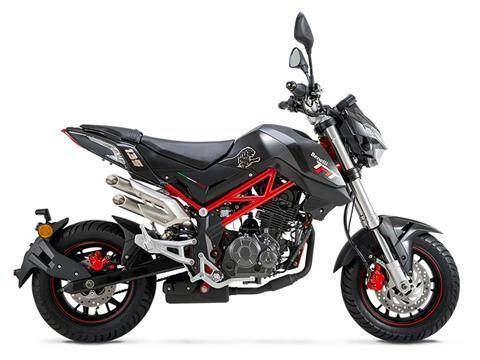 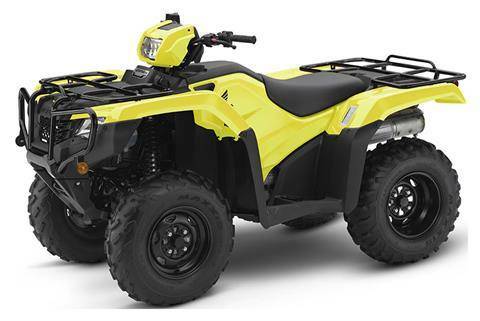 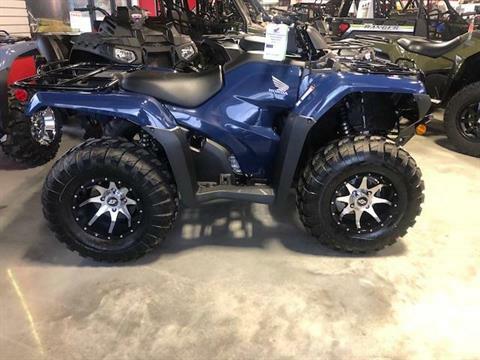 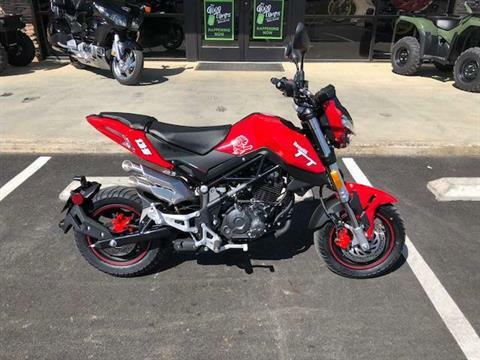 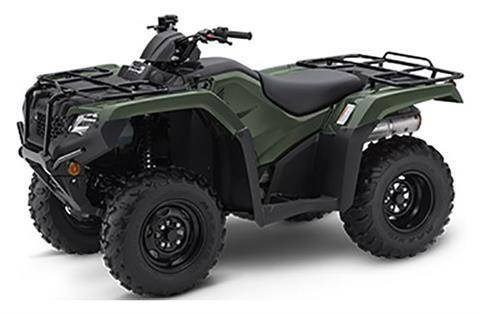 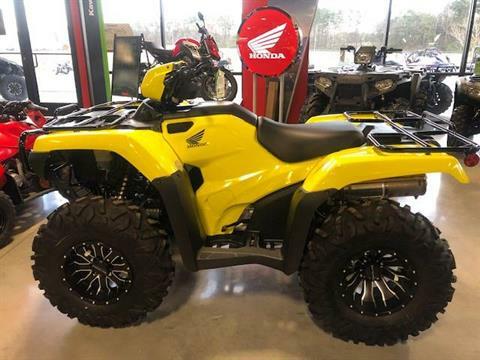 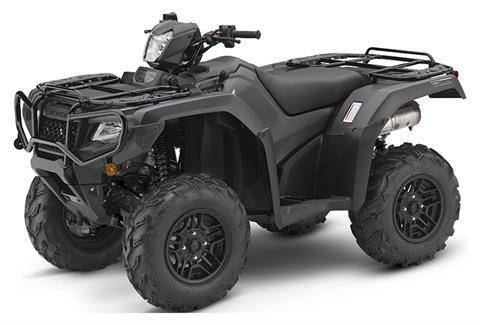 We sell new motorcycles, ATVs, UTVs, go-karts, scooters, and watercraft. Don't miss current manufacturer promotions for money-saving deals and financing offers. We can get you the latest manufacturer models, too!